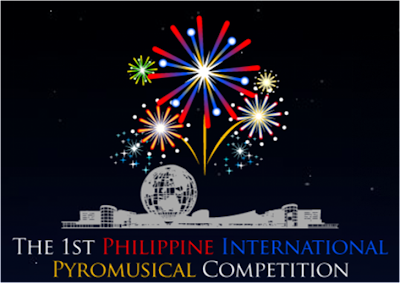 The 1st Philippine International Pyromusical Competition debuts on the day when most people around the world are out in the streets to celebrate the peak of the Love Month. 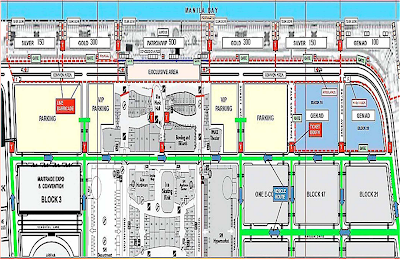 Be a witness of never-before-seen spectacle of lights and colors as it opens on February 14, 2010, 7:00PM at the Seafront Area of SM Mall of Asia Complex. February 21, 2010 / 7:00PM - UNITED KINGDOM / Jubilee Fireworks, Ltd.
February 21, 2010 / 8:00PM - CHINA / Liuyang Jinsheng Fireworks Co. Ltd.
February 28, 2010 / 8:00PM - JAPAN / Tamaya Kitahara Fireworks Co. Ltd.
March 07, 2010 / 8:00PM - MALAYSIA / Pyro-Splendour Services SDN. BHD. March 14, 2010 / 8:00PM - PHILIPPINES (Exhibition) / Platinum Fireworks, Inc.